We are pleased to announce that due to high standards of customer care that we have demonstrated the qualities needed to become a franchise dealer of new vehicles, and represent Great Wall in Chepstow and Monmouthshire. But our convenient and central location means we are also able to serve Herefordshire, Gloucestershire, Worcestershire and Powys for the Great Wall brands. We are still a small family run business still delivering the quality and standards we originally set out to achieve but now with the added reassurance of being a new car dealer. 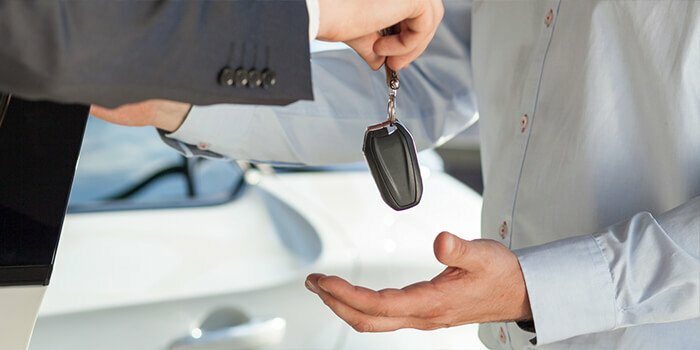 We have over 30 years experience of the new and used car business and work very hard to ensure we source the very best quality low mileage cars and offer them to you at very competitive prices. 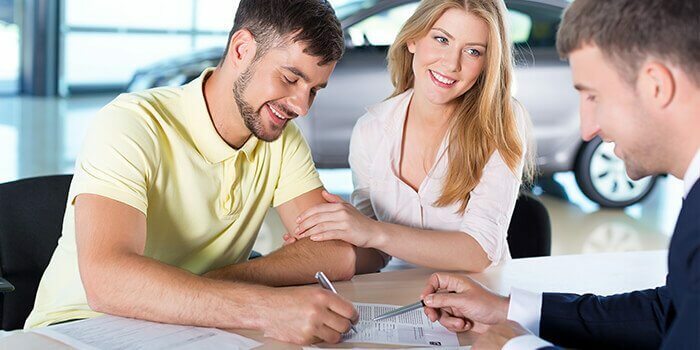 Our expertise in the car business is extensive having been brought up with parents in the business to working with many of the country's leading dealer groups and franchises. This means that our contacts, across all of the UK, are second to none. We have taken all of that knowledge and experience and have brought it together. This is why Racecourse Garage is trusted to provide top quality cars and a top quality service for the lowest possible cost. View our latest selection of new and used cars for sale in Chepstow here. Find more information on new and used car finance and loans here. 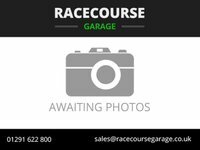 Click here to get in touch with Racecourse Garage - quality new and used car retailer of Chepstow. Dedicated team of finance specialists. 3 months comprehensive warranty included.